Over 350 tour leaders working for RSD! In September 2018, over 350 tour leaders from our partner NBK met up at the annual tour leader meeting. More modern, cheerful, colourful and clearly structured. RSD has acquired a fresh online look and proudly presents its new website. Plenty of striking pictures, more information, interactive and above all user-friendly operation – it all makes travel with RSD even more attractive. Over 8,500 fatalities: that’s the sad balance of the devastating earthquake in Nepal in April 2015. Some 8.6 million people have been directly affected, including some 1.2 million children. They have been torn from their everyday lives, no longer have a roof over their heads, and many have lost family members, too. The constant fear of new quakes combined with the high level of poverty means that reconstruction work is progressing very slowly. A Dream Trip to the Orient for the Winners Dr Ursula Schuster and Mr Bernhard Wunder are enthusiastic: “RSD does a great job.” The end of the one-week trip combining two different countries, “Cyprus and Turkey”, could not have had a better end for the RSD regulars Dr Ursula Schuster and Bernhard Wunder. It was the beginning of December 2014, and they had just returned from the Turkish part ofCyprus in the north of the island, where they had followed in the footsteps of the apostles, viewed ancient sites and gained fantastic insights into the historical architecture of the Roman period. Just as it did last year, RSD has demonstrated how much it cares for children in the holiday region in and around Antalya. RSD not only gives its travellers the chance to become more familiar with the culture, history and the magnificent natural sights to be seen in Turkey; it opens the door to personal encounters with the people there. The international travel trade show in Berlin: the world’s biggest tourism trade show in Berlin, ITB, took place this March. And it was at this event that Christian Funk, the owner of RSD, shook hands with the then Turkish Minister of European Affairs Mevlüt Çavuşoğlu. A perfectly organised RSD study trip not only involves carefully selected hotels and qualified, frequently praised tour guides. The coach drivers have to be real professionals, too: reliable and always keeping the well-being of their passengers in mind. Our Turkish partner NBK Touristic in Antalya keeps a close eye on this aspect, always striving to ensure that the high RSD standards are put into practice locally, too. He had come to express his appreciation on behalf of the Province of Antalya: Recep Yüksel, the assistant to the governor in the field of tourism and culture. 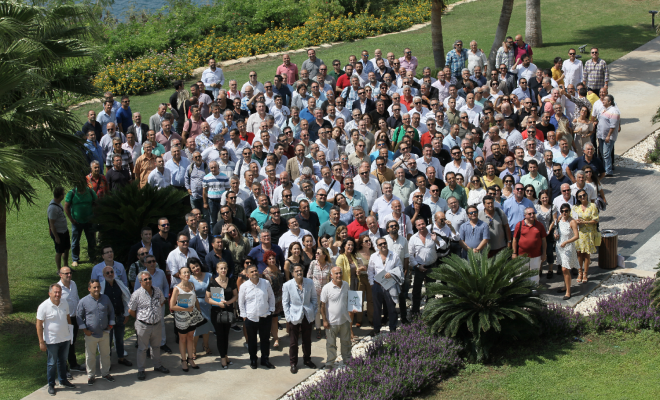 He was happy to take part in a group photo: side-by-side with Recep Yavuz, representing RSD, and surrounded by cheerful members of the RSD team in Antalya. Presentation of 90,000 euro donation for desperate families in the mountain villages Help from RSD and its tour guides The images transmitted from the site of the disastrous mining accident were terrible: on 13 May in the western Turkish town of Soma, 301 miners died and left behind devastated families. The next-of-kin were promised support. But this help did not always reach the families quickly, especially those who live in the inaccessible mountain villages around Soma. 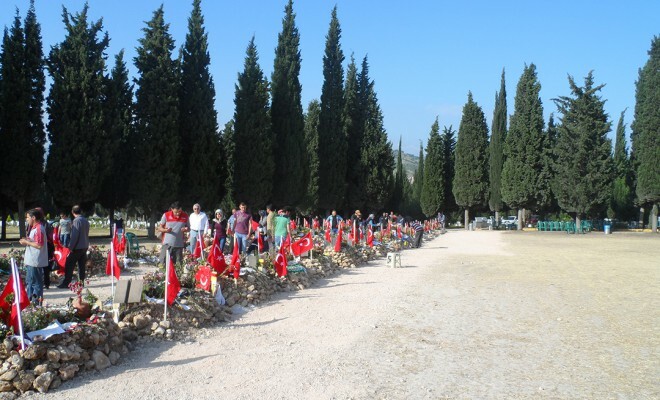 Enthusiastic RSD holidaymaker Lauret Hodgson took part in the popular 8-day cultural trip to the Aegean in February 2014. Sponsored by RSD: Patara – a historical photo exhibition at Antalya Airport. A photo exhibition at Antalya Airport documents how, little by little, the ancient metropolis of Patara is being unearthed. Kilometres of sandy beach today extend along the coast of Lycia, where Patara once stood, a splendid ancient metropolis, tremendously important port and a Roman provincial capital. 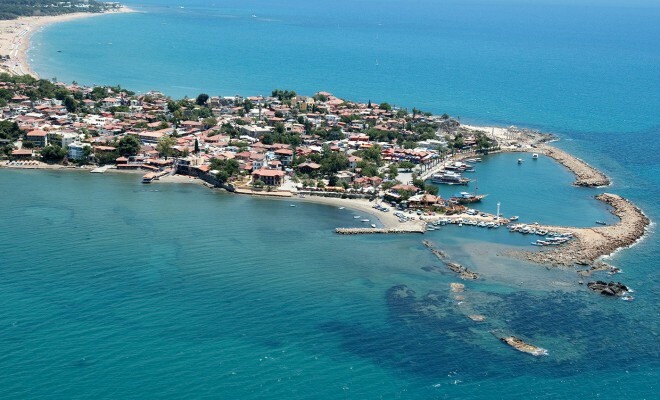 The Apostle Paul visited the city, which was also the birthplace of St. Nicholas. And in a photo exhibition that is well worth seeing, guests arriving at Antalya Airport can now gaze in wonder at all that the husband-and-wife team of archaeologists, Havva and Fahri Isik, has retrieved from the drifting sands of Patara over the past 25 years. 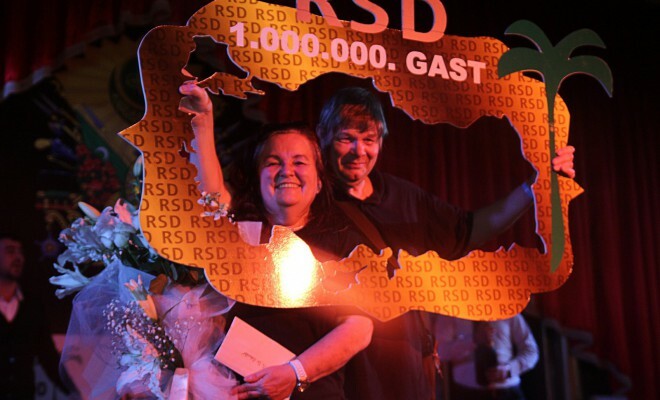 Great Honour: RSD holidaymakers were the 11 millionth visitors to the holiday region of Antalya! The German aircraft carrying holidaymakers from Stuttgart landed in Antalya at 2.30pm. Among the passengers on board were our RSD guests Julia and Viktor August – and they were in top holiday mood. 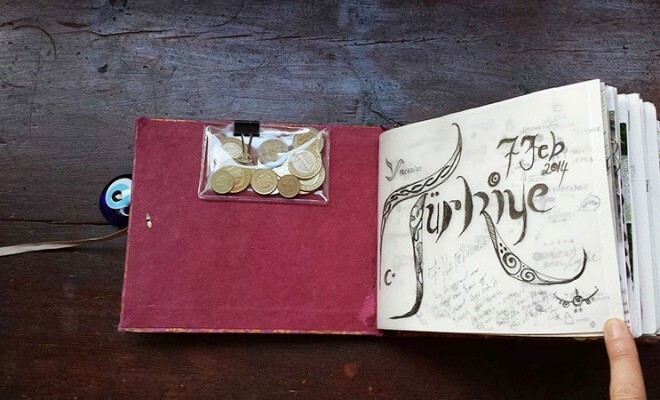 That’s because this particular day in late November was the first of their adventure-packed cultural tour in Turkey: a week on the trail of the Apostles in Cappadocia. Just as it did last year, RSD has demonstrated how much it cares for children in the holiday region in and around Antalya. Europe – here we come! When the phones start ringing at RSD, Europe gets going. 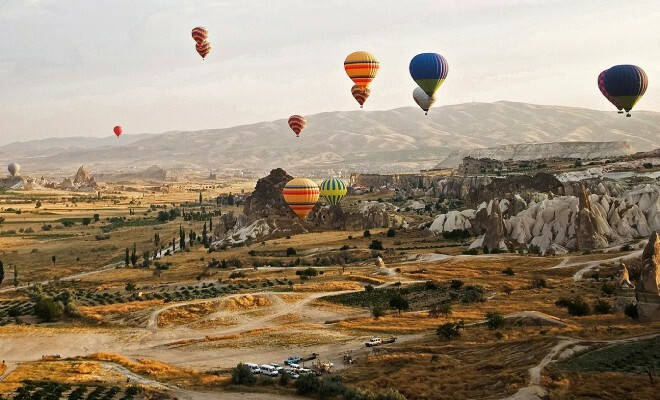 That’s because our wonderful holidays, like RSD’s tour of Cappadocia or a stay in a dream hotel in Dubai, are also booked in Swedish, French and Norwegian. 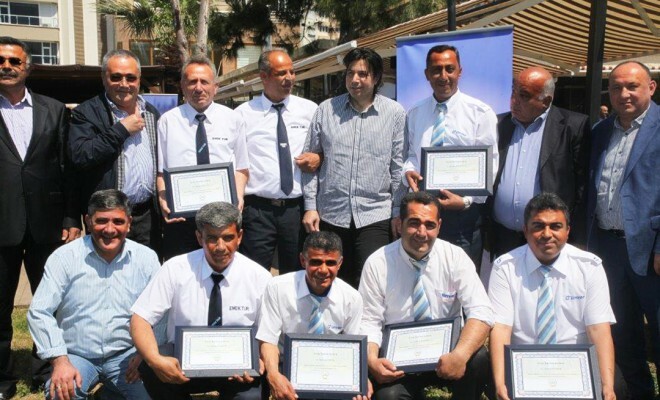 Our partners in Turkey say “thank you”! Our Turkish partners say “thank you” to RSD for being so good to work with. 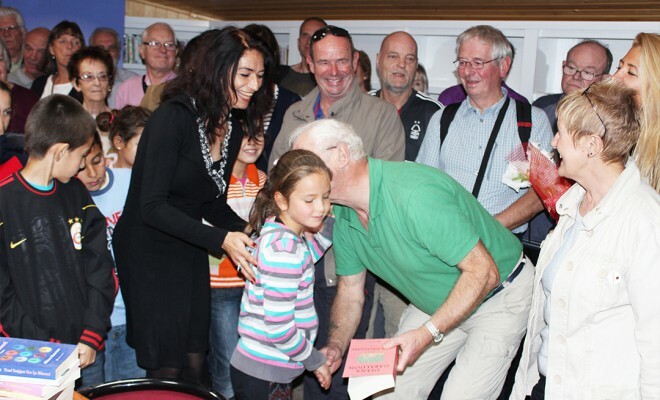 The lively dialogue, in particular, helps to keep partners and, above all, customers satisfied. 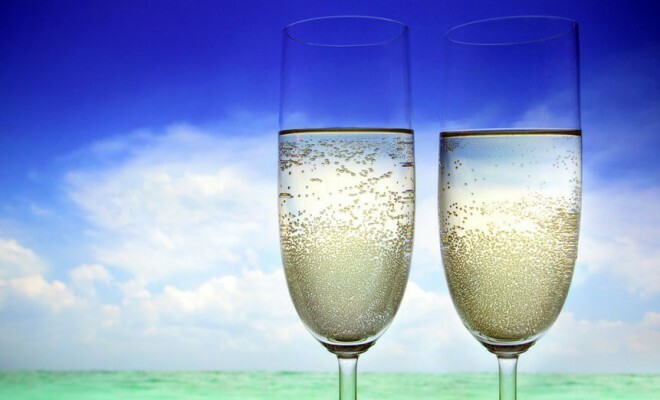 We’ve got our holidaymakers convinced – anniversary of a success story RSD has good reason to celebrate – for three years now, the dedicated team of experts has been putting together special tours for discerning holidaymakers – and at top prices. 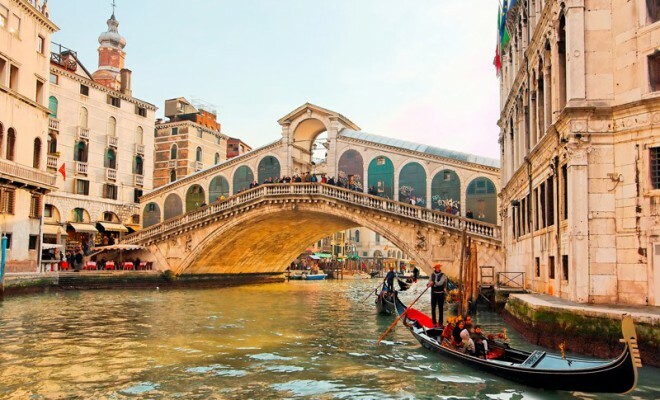 A brief glance at the statistics reveals just how popular the carefully compiled cultural and adventure tours have now become. 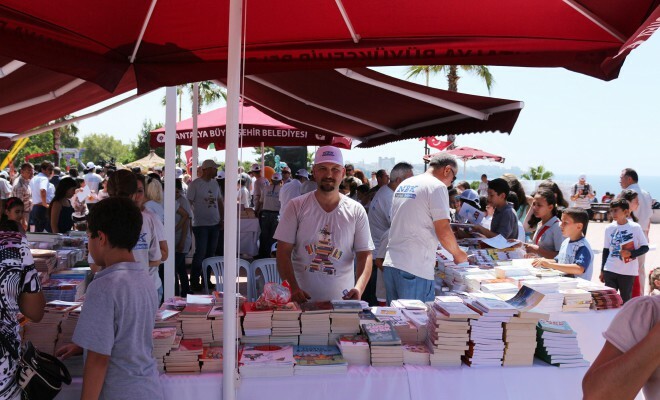 Only recently, RSD was able to welcome its 500,000th guests on a tour in Turkey. 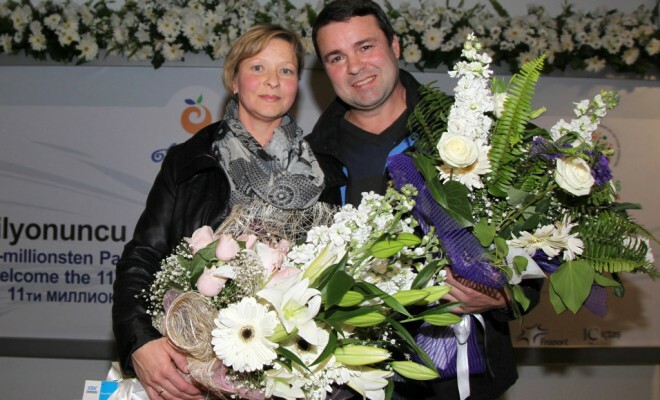 As a token of gratitude, they received a luxury trip for two to the United Arab Emirates. 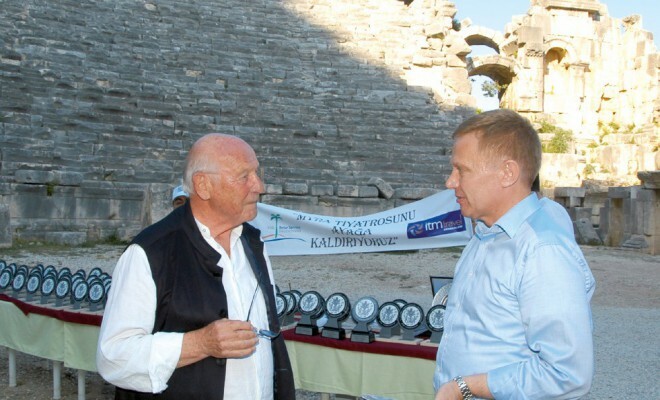 RSD declared itself willing to make a donation of TL 100,000, that’s roughly 50,000 euros, to help pay for work at an excavation site in Myra, Southwest Turkey.